Store: Select Your Cafe Washington D.C.
Would you like home delivery for $6.99? Delivery found in your area! We've set your order for delivery. Order set to pick up. Don't have a local store? 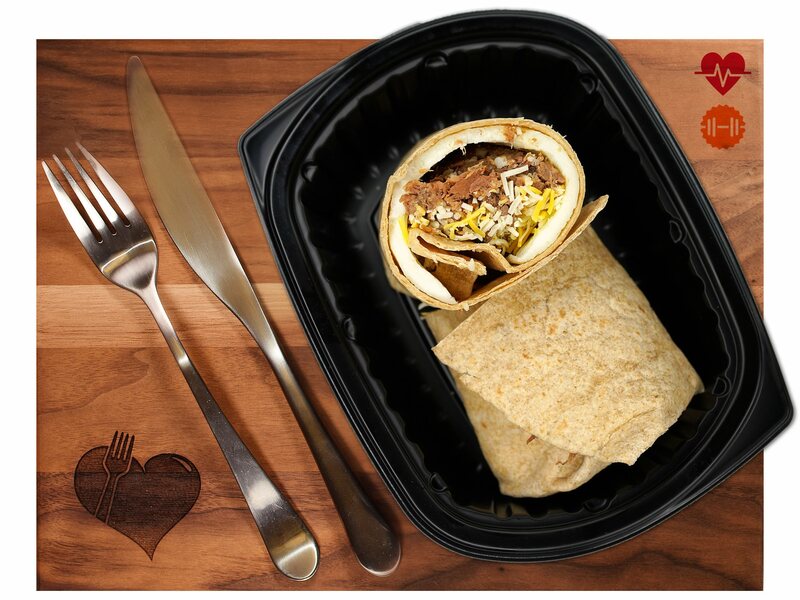 Get Meals Shipped! 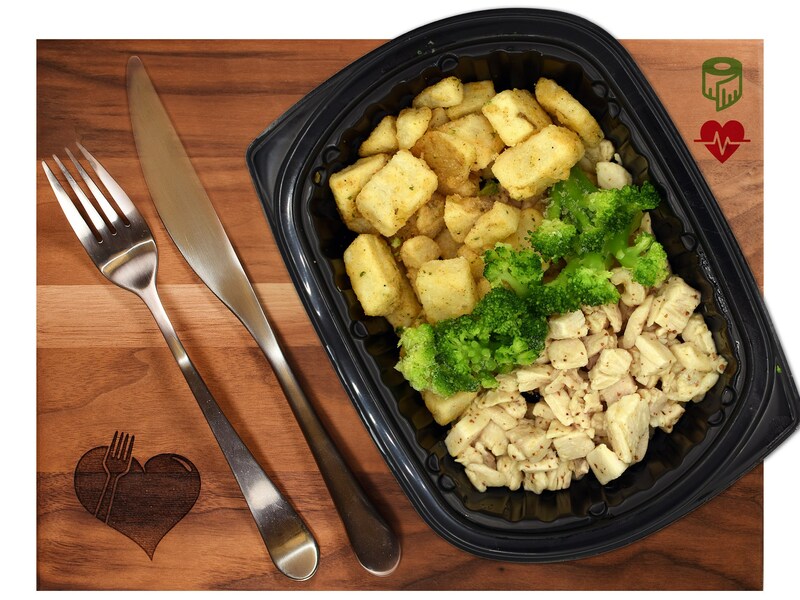 Our goal is to give you the tools needed by preparing properly portioned sized meals with a balance of protein, carbs, and fats. Our meals eliminate the guessing, temptation, and lack of being prepared due to a busy lifestyle. Clean Eatz Meal Plans offers you the opportunity to have a personal chef prepare every meal for you at a cost you can afford. 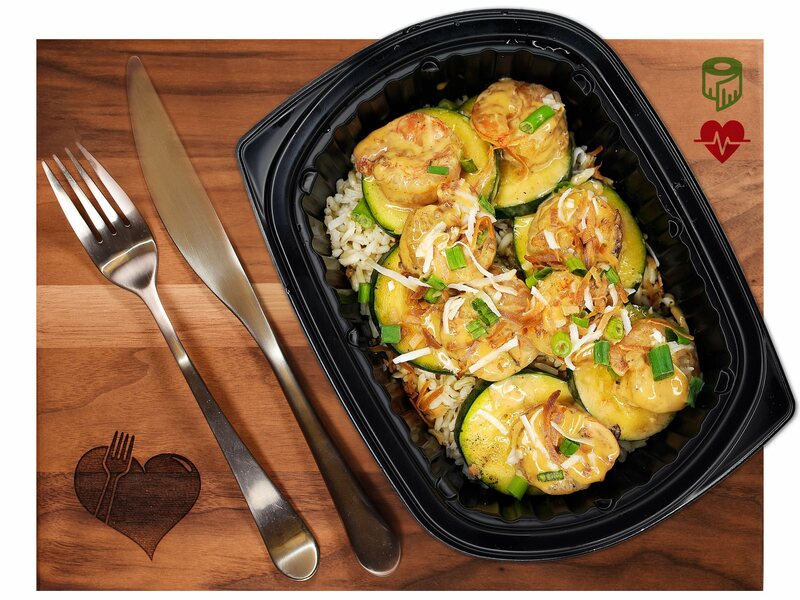 Grilled shrimp tossed in the low-fat Clean Eatz version of bang bang sauce. Served with Jasmine rice and grilled zucchini. Garnished with green onions and toasted coconut. 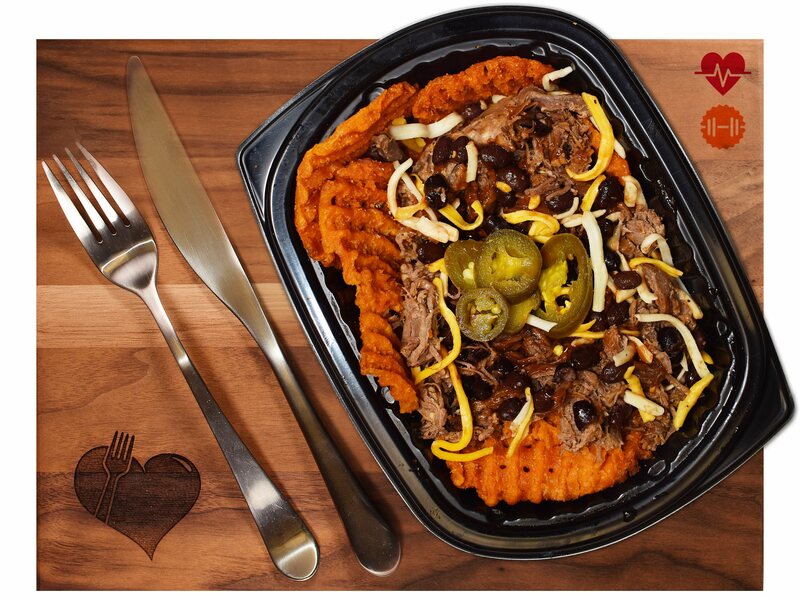 Sweet potato waffle fries covered in shredded BBQ beef and black beans and topped with Monterey Jack cheese and three jalapenos. Can't take the heat? Just remove the peppers because you do not want to miss this meal. No special requests available. 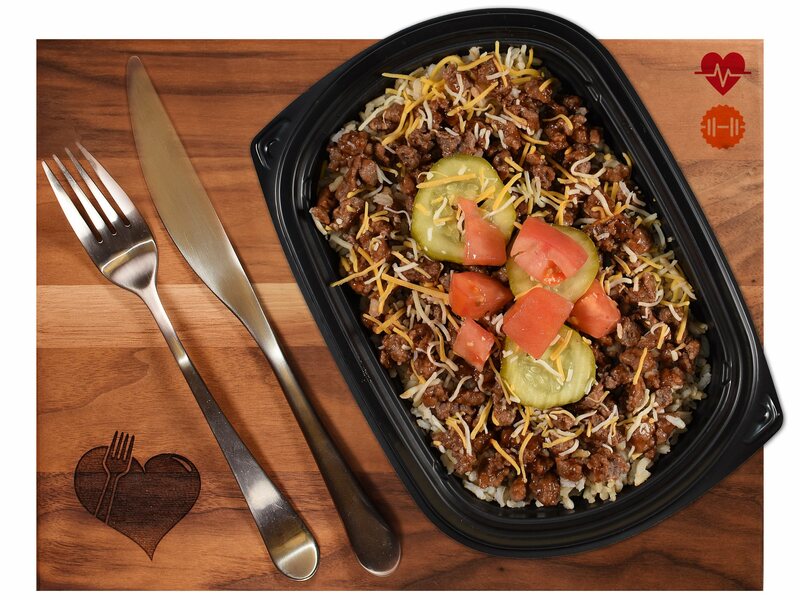 BBQ beef, diced tomatoes, pickles and shredded cheese served over brown rice. Chicken tossed in honey mustard served with diced potatoes and broccoli. Egg white omelettes, shredded beef and Monterey Jack cheese in a whole wheat tortilla. 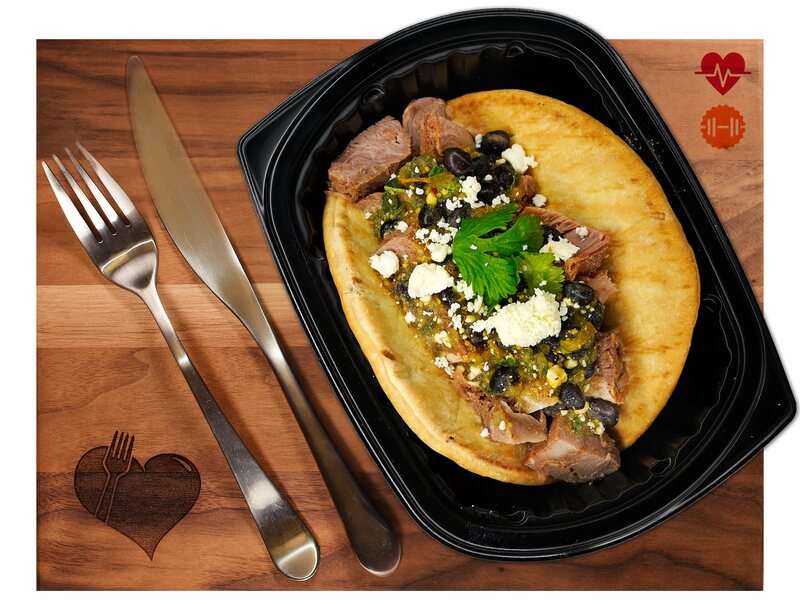 Whole wheat pita topped with sliced pork, black beans, tomatillo salsa and sprinkled with cotija cheese, red onions and cilantro. **Must pay online. Convenience fee will be added. **Not available for all store locations. No Menu at this time. Please check back Thursday for the new menu!